We live in an era where everything is evolving at a very fast pace and some things can seem bizarre. Ever since the invention of information technology, humanity’s lifestyle has reached a pace which no previous generation could have imagined to be possible. Each new generation deals with a faster life where they struggle to keep up with all the constant changes which can make or break them within days. The internet’s invention has accelerated things even more, connecting people who live on opposite sides of the globe with unimaginable simplicity. These times are full of paradoxes as well as turnings of fate and time. The rise of globalization and the increase in connection have brought about a rise in disparities, yet opportunities are flourishing thanks to the communication options brought to us by the internet. We have also witnessed a never-ending cycle of some of the greatest economies and nations rising and falling. 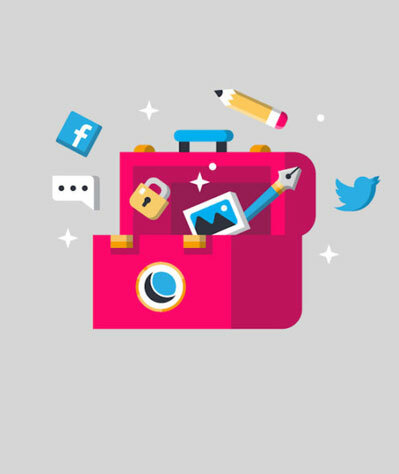 No matter whether you’re a web designer, painter, or photographer, there’s one thing you’ll always need, and that’s a professional portfolio website. Let’s be honest, the best way for future users to gain insight into your methodology and work history is precisely through your portfolio. You put all of your efforts into your creative work, so you should place the same kind of importance into creating the perfect portfolio website layout so that others can see why you’re the ideal choice. Our team at Amelia lists you the best portfolio website templates to help you build a website that will make you proud. If your organization is new or you’re updating the web presence of your pre-existing organization, Pixel’s portfolio template is a good choice. No matter what you do for a living, Pixel offers portfolio website templates that are adjustable to any project.It’s good for you to stand out from the crowd. Pixel’s portfolio home page consists of a remarkable slider, on-scroll content load, parallax effect, and a working contact form. It offers easy navigation thanks to its sticky menu and a widget-rich footer section. There’s also social media buttons, multi-level drop-down menus, mega menus, retina- and mobile-readiness, Google Maps – you name it, Pixel covers it. It also ensures an experience that is stable and smooth and which boosts traffic thanks to it practicing all of the newest web regulations. If you’re looking for a fantastic portfolio design template to help you build an outstanding visual page, Jevelin offers WordPress portfolio templates which are suitable for organizations, freelancers, or even personal use. No matter whether you want to create a simple portfolio website or a more complex one, Jevelin is a creative choice that works for all. You can completely customize these portfolio layouts so that your needs are met – you’ll be able to edit fonts, color schemes, footers/headers etc. 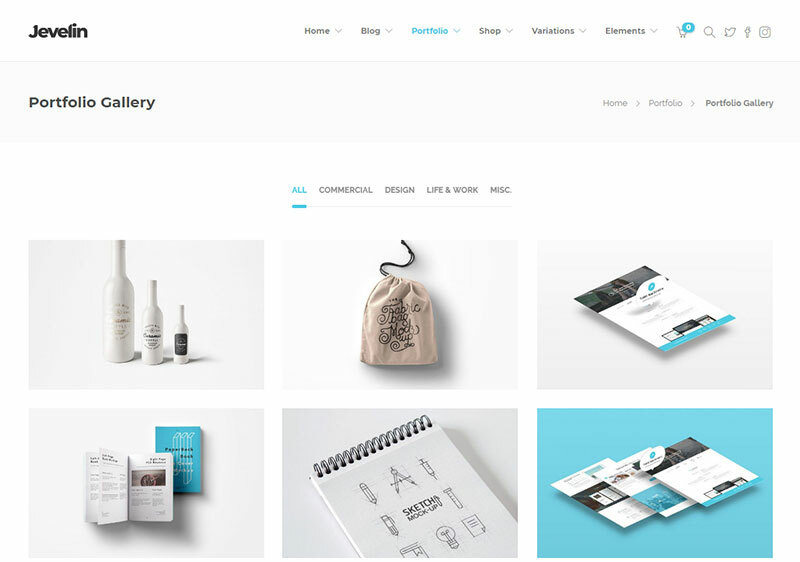 Jevelin not only offers plenty of portfolio designs templates, but it also allows you to custom build your own design. Both of these options work just as well and they have the same common goal – to create the best clean portfolio websites. For those of you that are still learning how to use WordPress, there are plenty of online documents and video tutorials to help you out. Meetme is a web portfolio template for personal use which is free of charge, modern, and suitable for mobile devices. This captivating portfolio site template is based on Bootstrap 4, making it extendable and flexible. These portfolio website templates can be either used as they are or they can be customized to suit your needs. Enhance and improve whatever you want so that everything works perfectly for you. These personal portfolio website templates will equip you with everything you need to ensure that you launch your personal page reliably and quickly. Meetme’s bundle of portfolio website templates includes a services section, portfolio, animated skill bars, and even a blog. Use these portfolio websites templates to their full potential, which will allow you to fully show off your talent, experience, professionalism, and skills. Glint is an HTML portfolio template which is stylish and modern. It is the ideal choice for any creative professional, including photographers, freelancers, and creative designers. This HTML portfolio will have a pixel-sharp appearance on any device as it is HIDPI/retina ready and fully responsive. You will find features usually included only on premium portfolio HTML templates, such as a stylish portfolio section, an animating stats section, and a working contact form. The portfolio HTML code is organized and clean, making this a website portfolio template that can be customized easily. 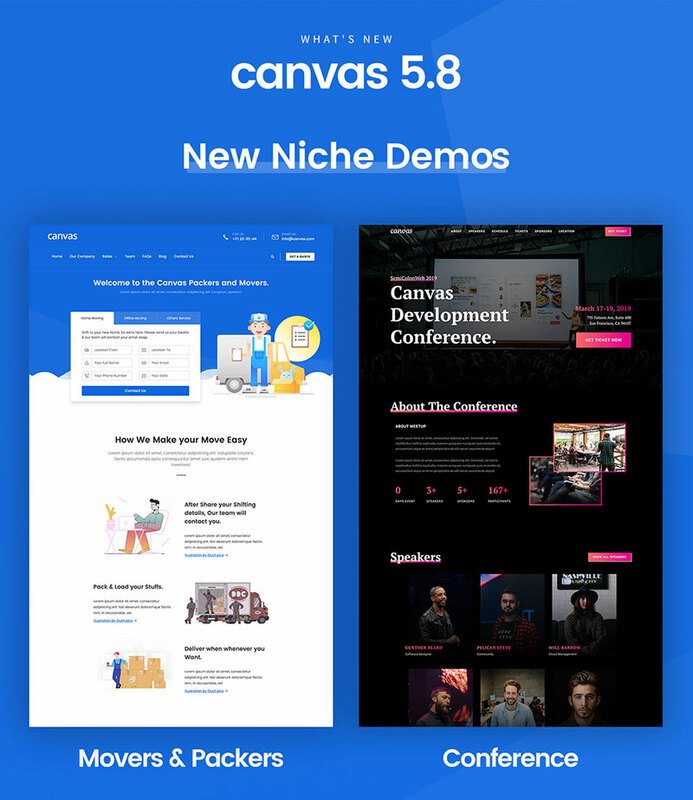 Canvas is an HTML5 portfolio template which is responsive, powerful and raw, and it is multi-page, one-page, and multi-purpose. This is one of those portfolio website templates which will enable you to build whatever you desire, be that travel, corporate, medical, business, media agency, real estate, portfolio, construction, wedding, parallax, Christmas, agency, app showcase, restaurant, or blog. Canvas’ package includes over a hundred ready-to-use choices for your website portfolio home page and over 850 HTML files. What sets Canvas apart from the others are its features which include super shortcodes, scalable responsive features, raw bootstrap, and amazing flexibility. 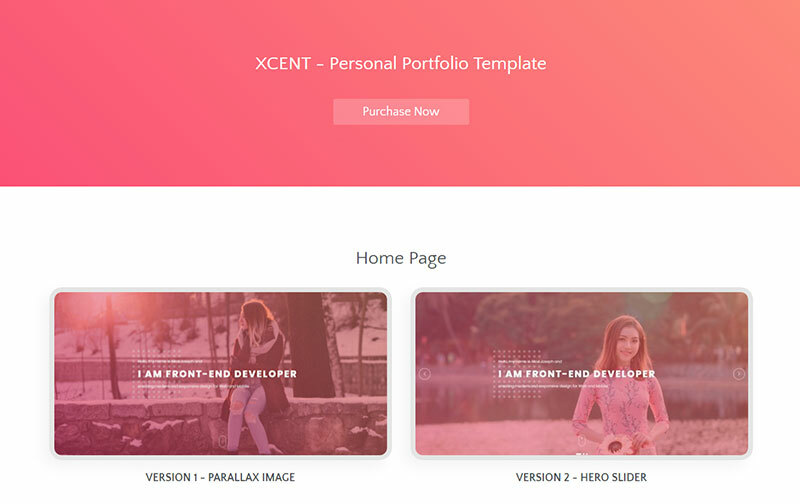 Xcent is a one-page responsive portfolio template ideal for creative people. It can be used for various purposes such as photography, freelancing, minimal portfolios etc. 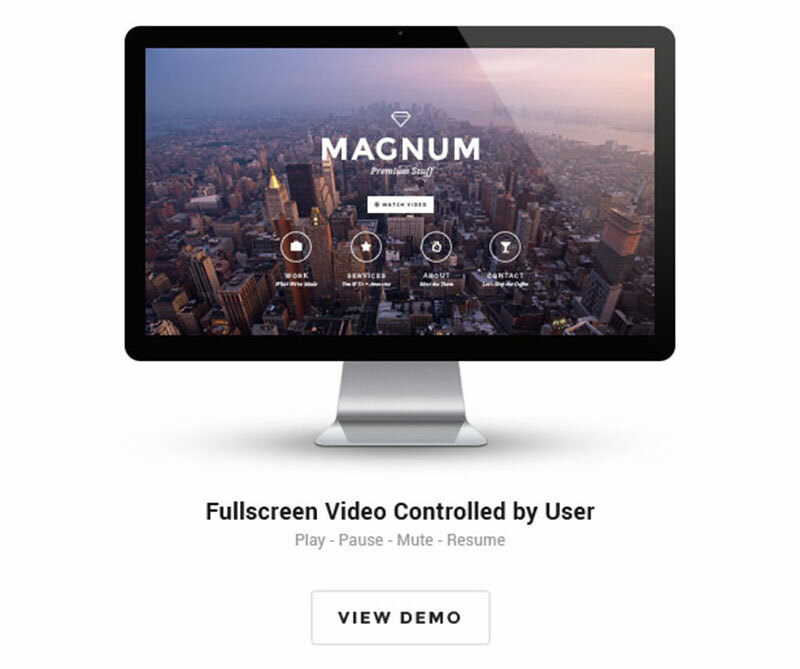 Magnum is one a creative, fully responsive, and professional portfolio template which will allow you to creatively show off your work and sell your services. 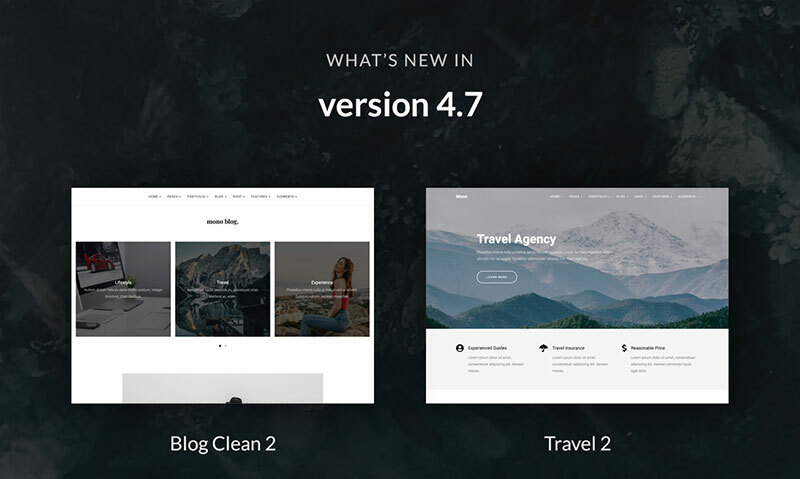 It includes numerous handy features such as seven predefined color variations, 11 intro variations, an Ajax contact form, 404 page, dark or white menu, 3 footer styles etc. 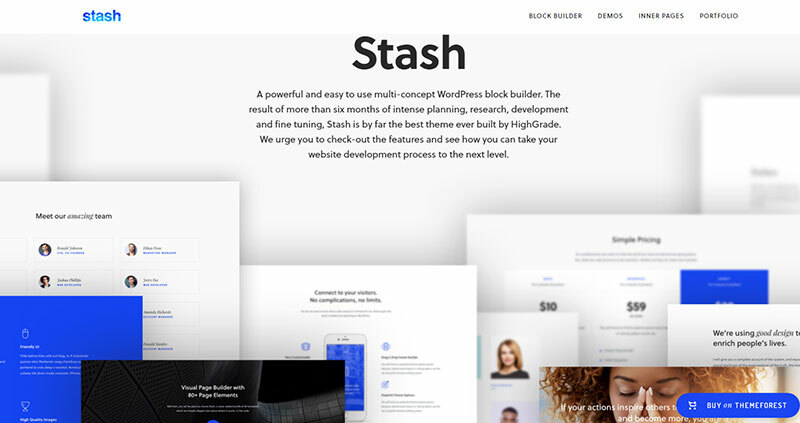 Stash is a WordPress online portfolio template which is adaptable and multipurpose. There are portfolio website templates suitable for every kind of organization. You will find 260 clever blocks and 48 portfolio page layouts. There’s also a theme options panel so that you can set many layouts or styles. You don’t need to code in order to customize. Stash’s Visual Composer allows you to easily create a website that is beautiful and fast. When it comes to portfolio website layouts, you can choose from 7 pre-built portfolios and a total of 15 inner pages. When it comes to creating your ideal website, there are no limits! Stash comes with all of the plugins that were the most relevant at the time of its creation. WooCommerce brings you an easy payment system. You can also use Essential Grid and Slider Revolution for custom and multimedia posts. This also enables you to have unlimited sliders per page. 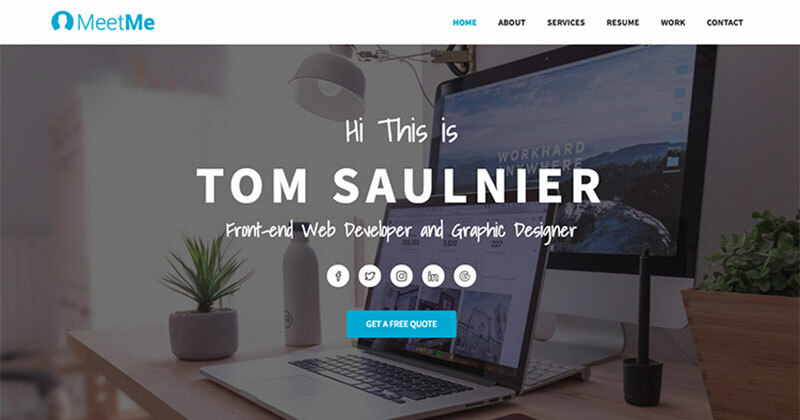 This portfolio HTML template is a fully responsive template ideal for professionals looking to build an amazing portfolio website. Use lightweight portfolio code to customize any of the 48 amazing home pages. If you usually struggle with learning how to code a portfolio website, you will find this system to be quite user-friendly thanks to how well the files have been organized and documented. There are also 4 portfolio web layouts at your disposal – masonry, grid, carousel, and vertical. Even though there aren’t that many options to choose from, users can expect portfolio templates that are sleek and clutter-free. With plenty of portfolio website templates to choose from, there should be the perfect choice for each professional and organization. At a glance, Mono seems to feature some great web developer, photographer, and ad agency website portfolio templates.